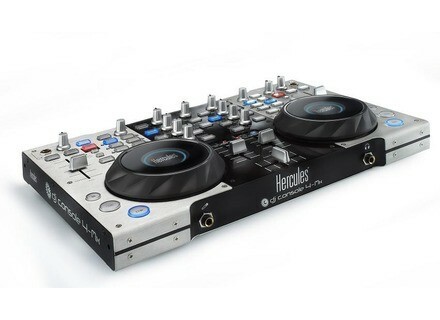 Hercules announced the newest version of their DJ Console line for Pro DJs, the DJ Console 4-Mx, a controller featuring large jog wheels (each equipped with touch sensor) a built-in audio interface tailored for DJing, and control over 2 and 4 virtual decks. The DJ Console 4-Mx has steel and aluminium crafted body with a variety of controls including 89 controls in 2-deck mode and 150 controls in 4-deck mode. 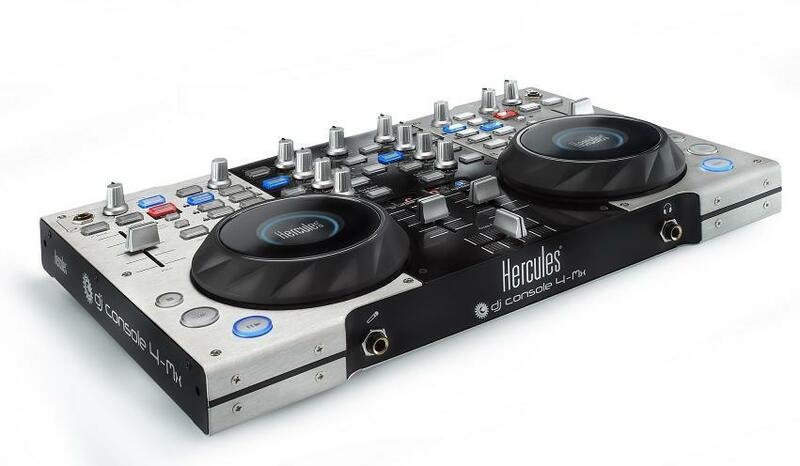 The Hercules DJ Console 4-Mx will be will available from November 22, 2010 at an SRP of $449.99. Denon DJ DN-X600 The Denon DN-X600 is a 2-channel performance mixer, optimised for both traditional vinyl techniques and the latest digital media and computer DJ systems, comparable with Denon’s 4-channel models. Denon DJ DN-MC6000 The Denon DN-MC6000 ushers in a new product category as an integrated mixer and ‘dual deck’ MIDI Controller. Reloop Mixage Due for official release at the BPM Show in October, the Reloop Mixage DJ controller looks similar to Reloop’s Digital Jockey 2, which it will probably replace.